Three blues bands will play the event! Miss Melanie can flat out sing. Her giant voice, with tons of range and soul is the centerpiece of the band. She can whip a dance floor into a frenzy or turn them quiet enough to hear a pin drop when serving up a soul bearing ballad. Miss Melanie and the Valley Rats have appeared with B.B. King, Jay Leno, Johnny Winter, James Cotton, The Nighthawks, J.J. Grey, Billy Price, Robert Randolph and a host of others. Blues with a jam overtone! 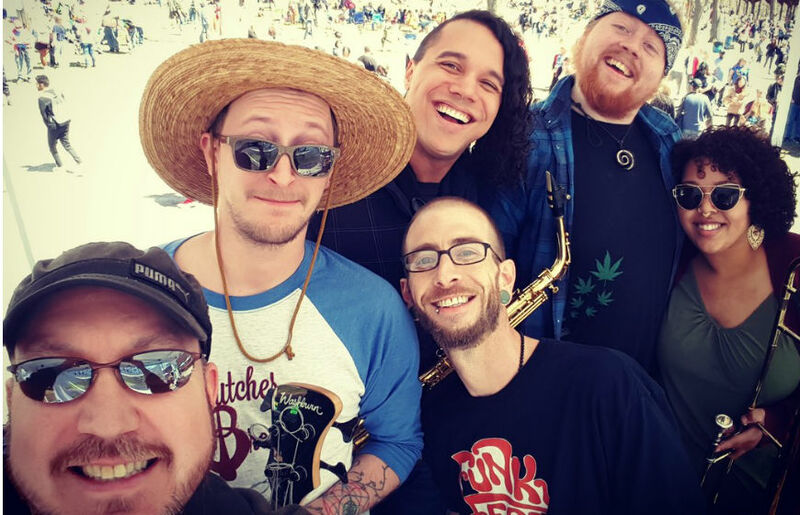 Since early 2012, The ever-blossoming psychedelic Jam/Funk/Rock outfit HABATAT has made positive strides in Pittsburgh region, sharing stages with the likes of Twiddle, the Heavy Pets, and more. 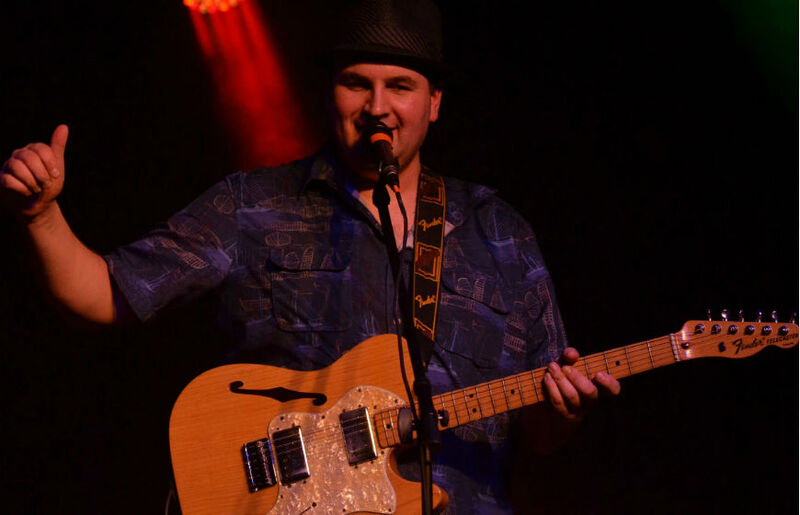 Singer and guitarist Angry Johnny Stangry has been a part of the Pittsburgh music scene for the past 17 years. 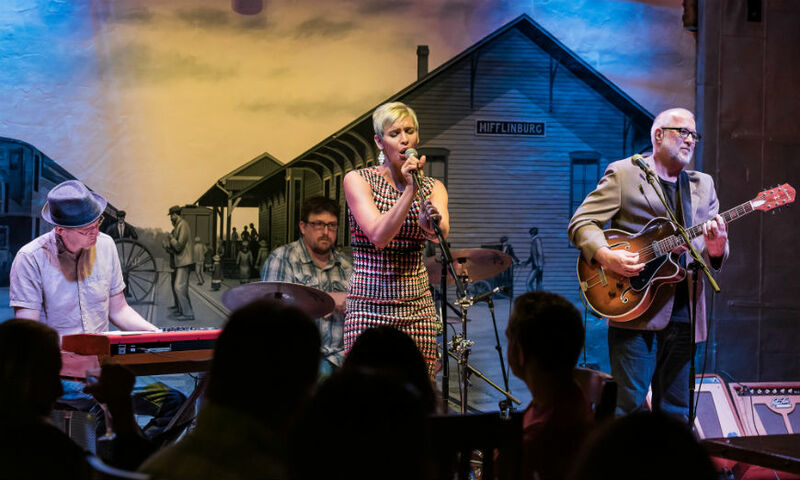 Stangry and his three-piece band has become known for progressive blues which is a stew of blues, rock, and country music flavored with jazz, simmered over hot coals.